You are currently browsing the tag archive for the ‘george osborne’ tag. In the library of the Treasury, there is an ancient copy of one of Keynes’ pamphlets, and it has been scrawled over by Treasury officials with the words ‘bankruptcy’ and ‘insanity’. Keynes was challenging the Treasury idea, which seems to have been in their DNA since time immemorial, that the way out of recession is to get people to save not spend. The money has to be in the banks, ready to lend. Keynes’ view was that, in the end, this kind of puritanical retrenchment led to death – “a peregrination in the catacombs with a guttering candle”. But we don’t have to worry because that was in the 1930s. Or do we? A little bird told me recently that the attitude in the Treasury has reverted to type faced with the recession and deficit. Once again, the official view is that people should be encouraged to save not spend, so that the money is available for lending. Since Keynes’ day, there are two extra problems with this, and they are not small. There are hardly any banks left, and those that survive have long since dismantled the infrastructure they need for local lending. Their attention is elsewhere. They can’t do it. 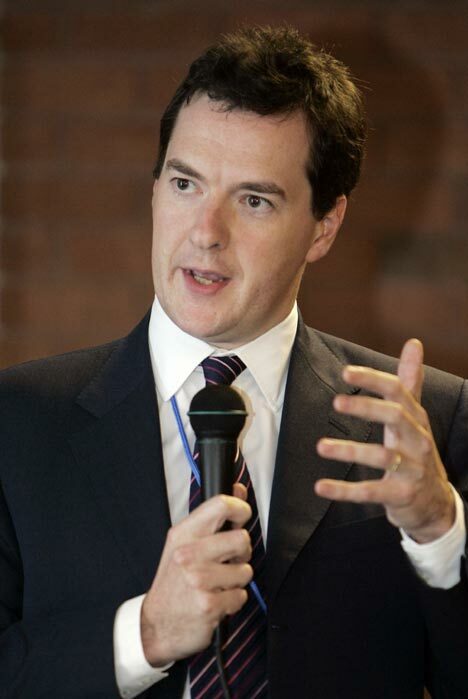 So when the Treasury persuade George Osborne to raise VAT to 20 per cent, this is the agenda: don’t spend, save. Unless he and Cable and Danny Alexander can stand up to the Treasury, and tackle this hideous and ancient mistake, I fear it may be the peregrination in the catacombs for us.